Before applying to law school, many aspiring law students seek out legal internships, work as paralegals, join pre-law clubs or undergraduate law journals, and participate in some kind of speech or debate. These are the clearest connections to “law” for most undergraduates, and so many eager students dive right into them. While these activities have plenty of intrinsic educational value, they have very little strategic value when applying to law school. Worse yet, they can actually be detrimental to your chances in some instances if not combined with more specific and compelling activities related to your interest in law. These traditional paths don’t help you stand out. Because of the flexibility of a law degree, many applicants aren’t clear about why they want to go to law school, other than looking for a safe and lucrative career that will satisfy career ambitions. Law school admissions officers know this all too well. Consequently, a presumption that most applicants don’t really have a great reason for going to law school often lurks in the back of their minds. It’s your job to develop some areas of passion, embark down those paths, and generate tangible achievements so that you can make a case for yourself when applying to law school. 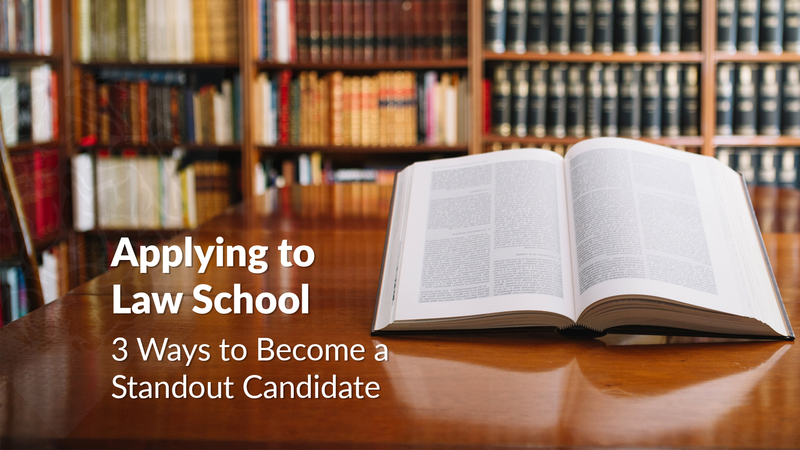 Here are three ways to chisel yourself into a more refined candidate for law school during your college years. In my 80-person cohort at Harvard Law School, I had classmates who already had or were jointly pursuing PhDs in subjects ranging from Molecular Biology to Statistics and Computer Science. One might question whether or not those people were just confused about their career paths or majors for law school. On the contrary, these folks had extremely specific and well-developed plans for their careers in law, ranging from pharmaceutical and patent law, to internet and privacy-related legal research. You don’t have to go get an advanced degree to become a subject-area expert before applying to law school, but you should have a clearly defined set of interests from college. Perhaps you wrote an honors thesis about your favorite academic subject, and then pursued it outside of the classroom in some way, shape, or form. Obviously, achieving a high GPA and earning accolades for your work will also be a critical part of your admission equation. But you’ll want to develop a strong passion that drives your legal interests to make your intentions of going to law school clear. Among my other section mates at HLS, we had former law enforcement officials, former political operatives, activists, journalists, and all sorts of people with interesting backgrounds. These peoples’ interest in the law was cultivated at least in part by the work they did even in a non-traditional legal context. You don’t need to be a paralegal to get exposure to the law. You can work in a startup environment, you can work at a non-profit, and any number of other positions that would give you exposure to the law. It’s how you piece this experience together with your academic focus to craft a narrative that matters most for your admissions prospects. Tying your interests and experiences to a range of unique career options will really help you move the needle when applying to law school. Practical experience is a great component that is often missing for many law school applicants. This is a way to already have a leg up when applying to law school. Coupling practice with theoretical research can help put you over the top. 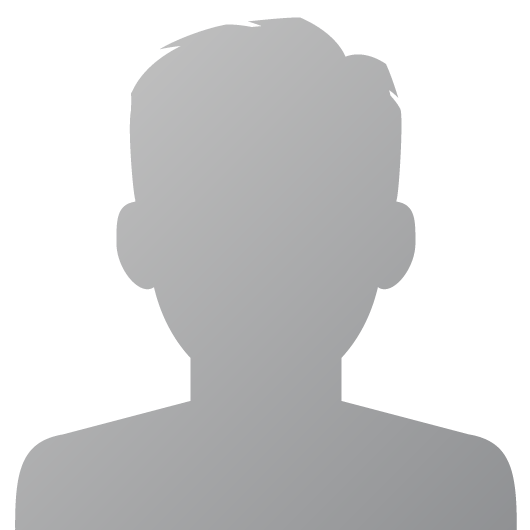 Seeking out a legal scholar with a similar subject-area interest could also have the extremely valuable benefit of earning you an advocate (for a potential letter of recommendation) who is well positioned to comment on your prospects as a law student. If you can get yourself published somewhere, in a newspaper, online publication, or undergraduate legal journal, all the better. Not everyone who graduates from law school is going to be a litigator with a career borne out by TV shows like Suits and The Good Wife. Law school graduates will become politicians, work at non-profits, start businesses, become CEOs, work in government agencies, teach at law schools and colleges, and become subject experts in myriad areas of law ranging from molecular biology to immigration. Thus, you need to adopt a view of the law that is beyond how you conceive of the legal profession and beyond what you’ve seen on television and in the movies. The law is involved in every facet of life, and there are infinite opportunities for you to chart your own path in a compelling and creative way. Take a step towards honing your interests for your law school application today!